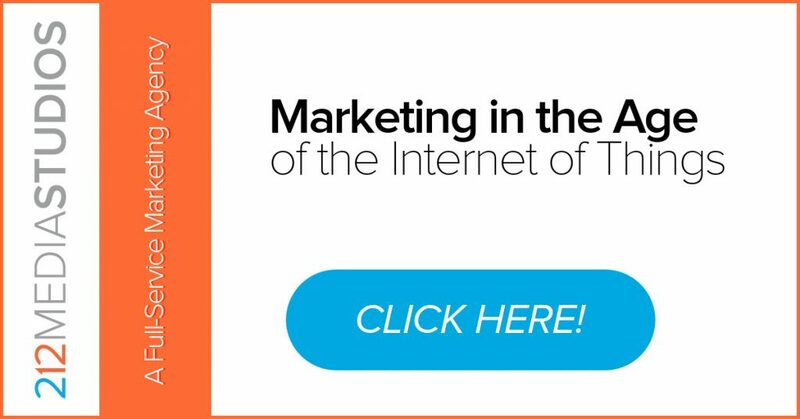 For businesses, organizations, and marketers, the usefulness of the “Internet of Things” is clear. The growing range and function of internet-connected devices recording everyday activity turns the active participant data model on its head. In this new model, passive data participation becomes standard. Read about the Internet of Things in our latest white paper. Data is now being collected as part of a daily routine, with no action required from the end user. No self-reporting is necessary. No interactive purchases need to be made. Instead, people go about their lives while their toasters quietly gather data about how toasted the people in Indiana like their bread. At the same time, coffee makers analyze when the people in Saint Louis like to have their coffee ready in the morning. Over time, the aggregate data will affect which kinds of bread and coffee are stocked at the local grocery stores. Consider the artificial intelligence systems that have an almost unimaginable flood of data to process, all courtesy of the Internet of Things. As these systems become more robust, they will analyze, learn, predict, and eventually gain a level of “understanding” about what moves people to buy, invest, or participate in a brand offering. Read our white paper for more about the “Internet of Things,” artificial intelligence, and machine learning! In this data-driven age, the correlation between buying decisions and life choices will go beyond even the wildest expectations. Forward-thinking businesses should be ready to partner with a marketing team that can effectively work the data and pass the benefits on to clients. When consumers are willing to provide data for the sake of convenience, companies will learn about the people who use their products. In this way, both companies and consumers will benefit tremendously. This new era is not about learning who people are in order to brainwash them into buying things they don’t need. That’s tacky marketing, a vestige of a bygone era. Instead, the upcoming generation of marketing involves learning about people in order to help companies make products and services that those people really want. Any marketing company knows that it’s much easier to sell what people desire, which means learning what people want—products, services, self-actualizations—makes both the consumers and businesses happy. Learn more in our free white paper!